George and Kaori discuss weather related words. The weather in the studio gets VERY windy! 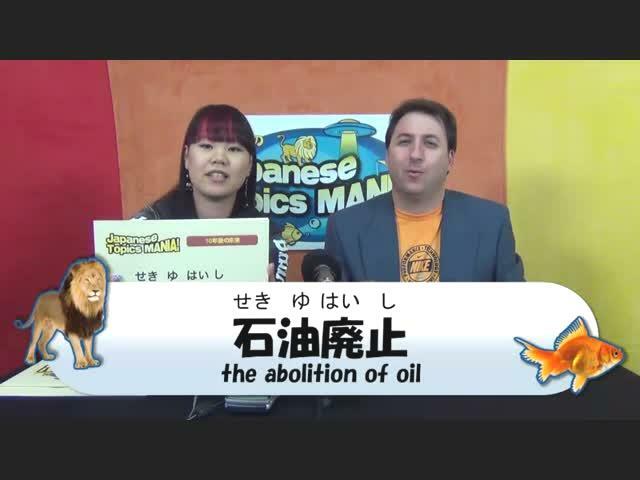 Japanese Topics Mania is BACK! George and Kaori predict what will happen over the next 10 years in the world.